LEMO Lemonade syrups are hand zested, juiced and bottled in small batches in Montreal's Mile-Ex neighbourhood. They are based on a 100-year-old family recipe and while they can be enjoyed simply mixed with water, they also happen to be a great cocktail enhancer. 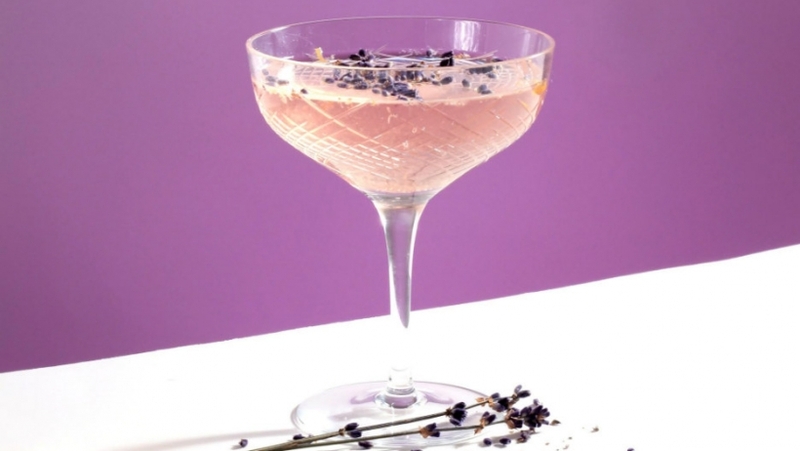 We love this refreshing gin based cocktail using their original syrup and lavender. The syrups (Original, Sour Lemo and Spiced Lemo) are available for purchase in their online store, as well as at BYOB Cocktail Emporium in Toronto. To make the lavender simple syrup, place 2 cups of sugar, 6 stems of fresh lavender with flowers, and ½ cup of water on the stove on low. Heat until all sugar is dissolved. Strain and cool thoroughly. 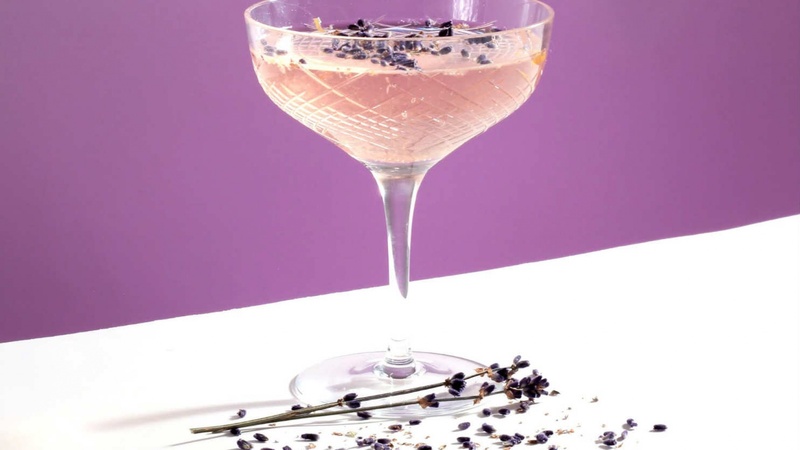 In a large pitcher, prepare lemonade following a 1/7 ratio and add 1 cup of the lavender simple syrup. Fill the pitcher with ice and fizzy water. Stir. In glass, place 1-½ oz. of gin and fill with lavender lemonade.